LIFE of BIM: Mei Mei rolled over! And this is it finally making it! 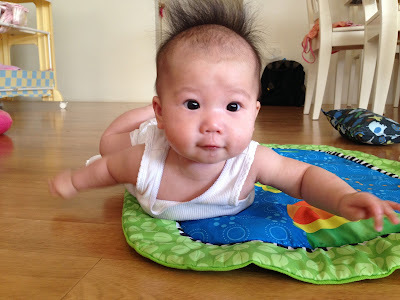 "I can do my own tummy time now!" "I am the happy snappy photographer!"